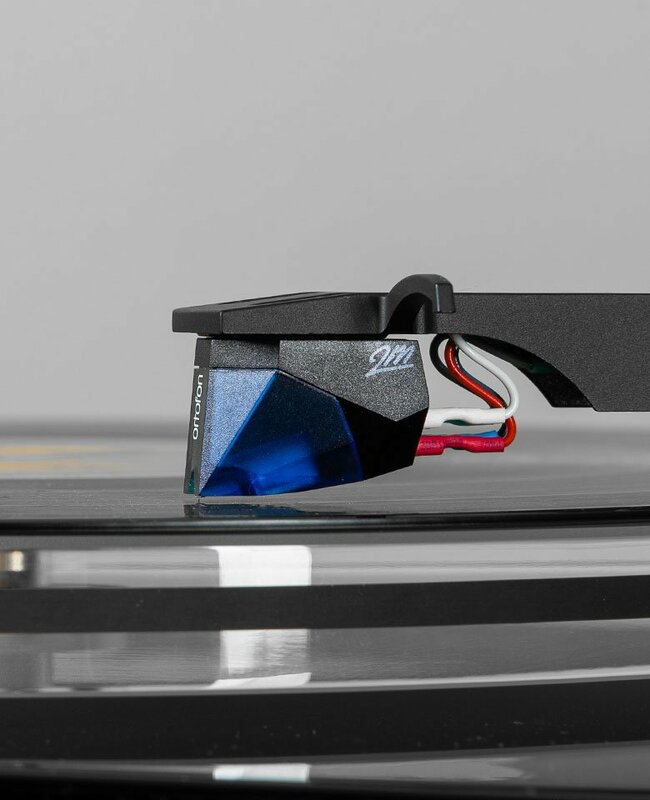 phono stylus is the perfect replacement or upgrade for your existing turntable stylus. 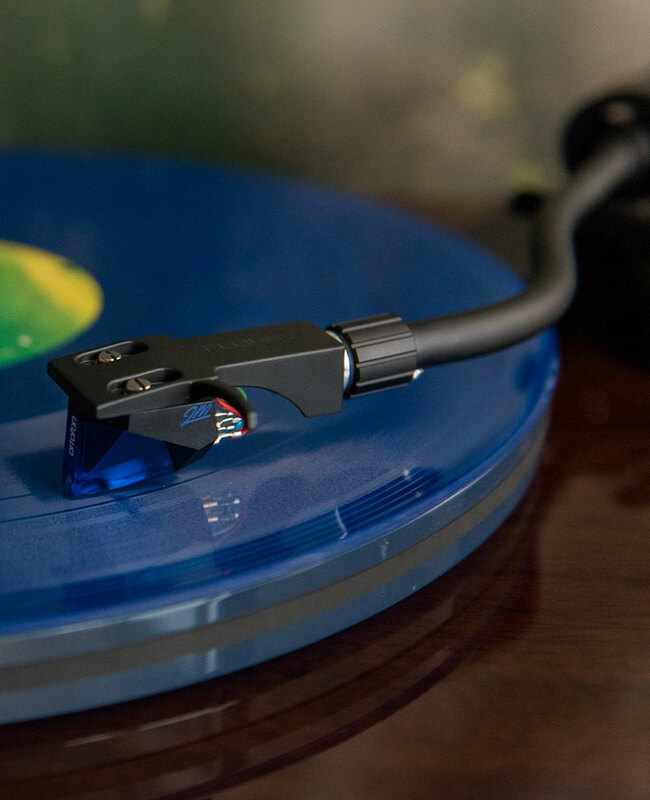 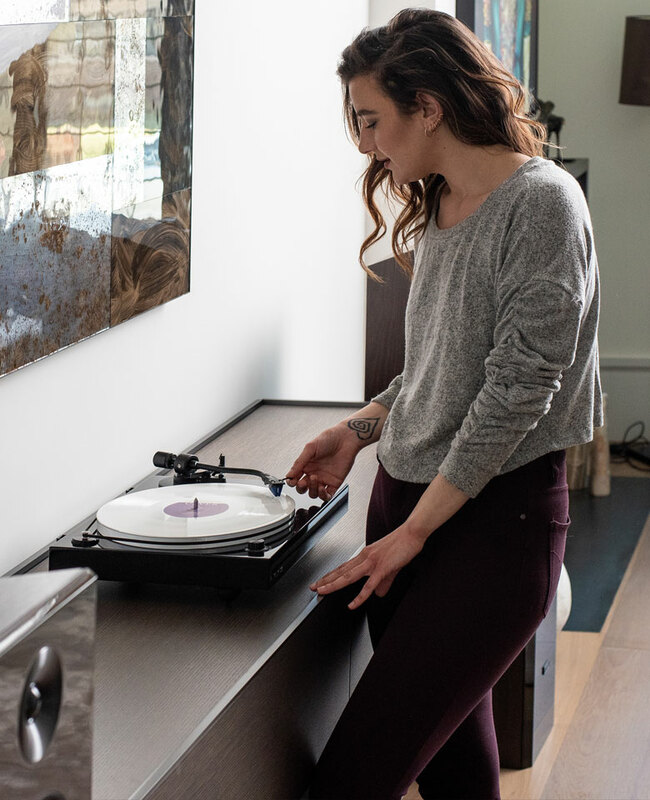 or upgrade for your existing turntable stylus. 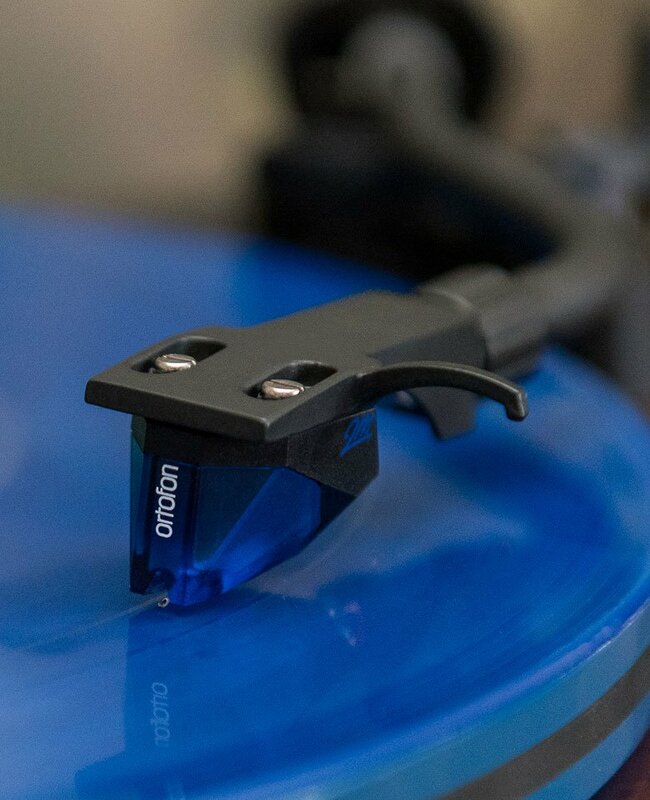 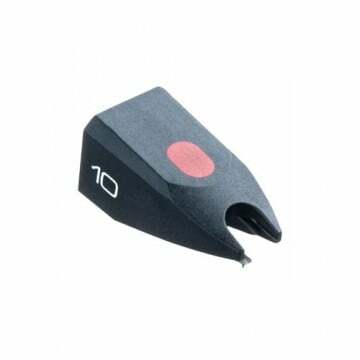 perfect replacement or upgrade for your existing turntable stylus. 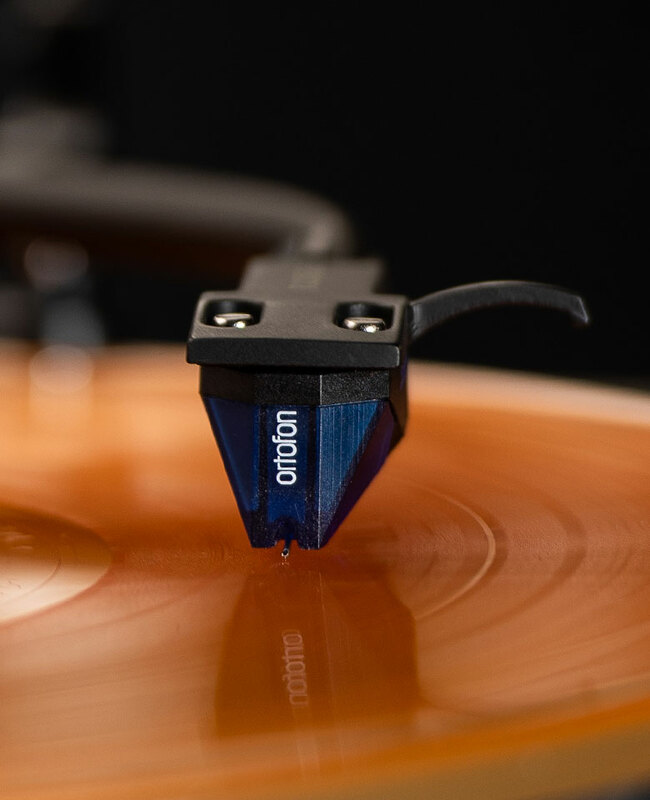 improved engine adds greater dynamics and resolution for a more open and detailed sound. 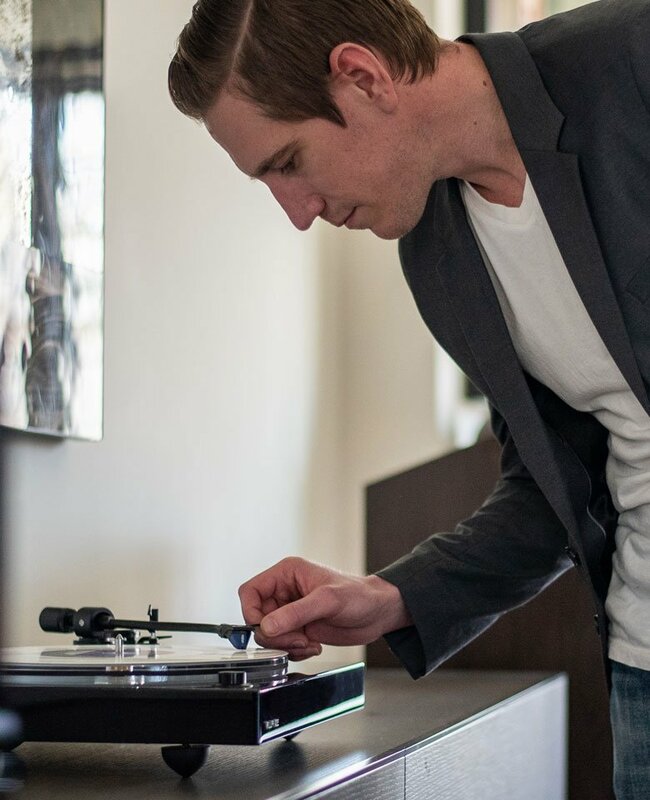 resolution for a more open and detailed sound.